The remains of the missing daughter of Piano Guys’ Jon Schmidt were likely found Friday, Schmidt shared in a Facebook post. 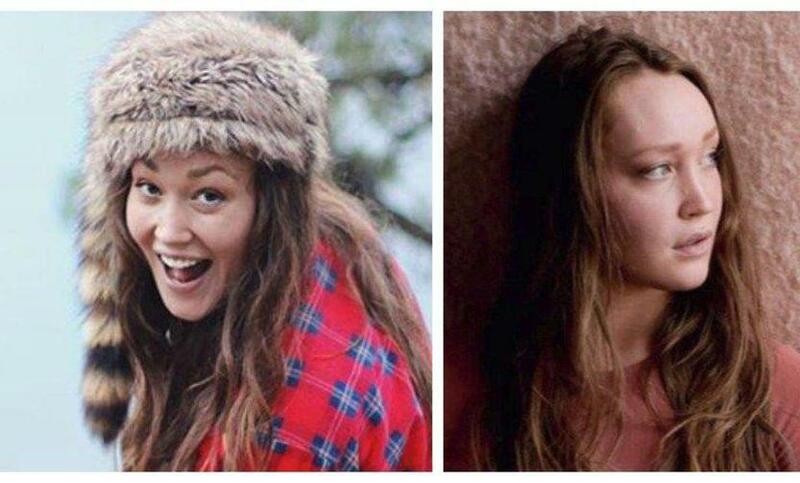 Annie Schmidt, 21, went missing last month after her social media posts indicated she was going hiking Oct. 16. Search efforts in her home state of Oregon were called off Oct. 26. Schmidt also thanked those who spread awareness of his daughter’s disappearance. “There is no (adequate) way to thank our Heavenly Father and His Son Jesus Christ for the support we have felt through you. You have searched with us, prayed with us, hoped with us, fasted with us, supported us and sacrificed for us,” the Facebook post read.